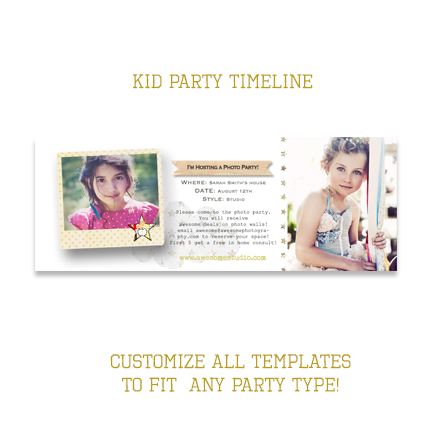 All NEW design for the Kid Party! 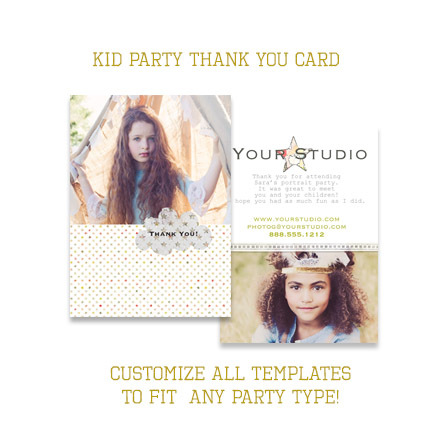 All the templates you need to host a party! 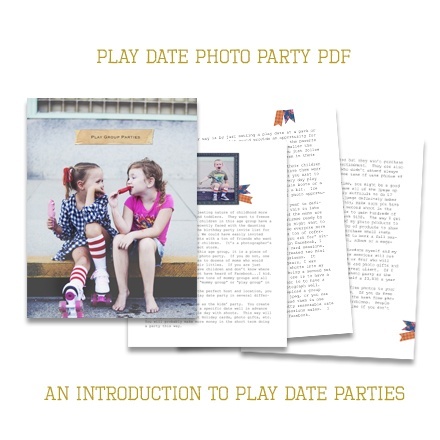 Photo Parties are an awesome way to get your clients to market your business for you! 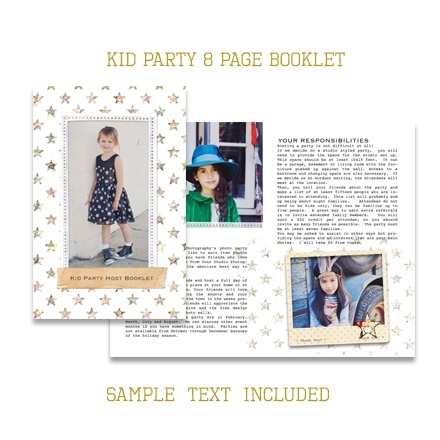 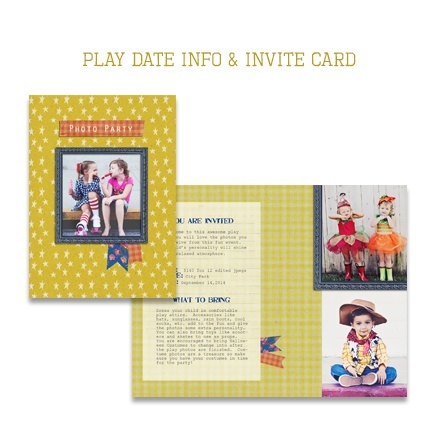 All of the designs include editable sample text. 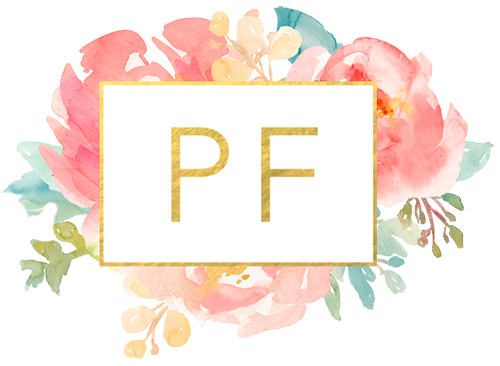 Tweak it to fit your specific needs!